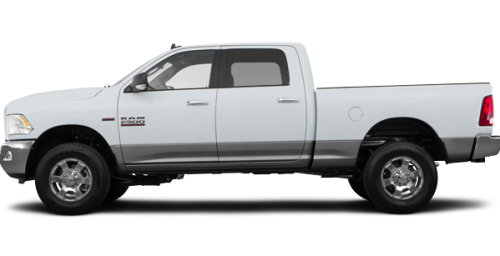 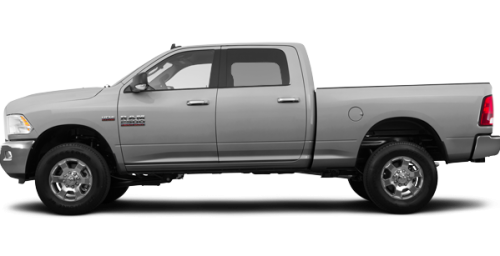 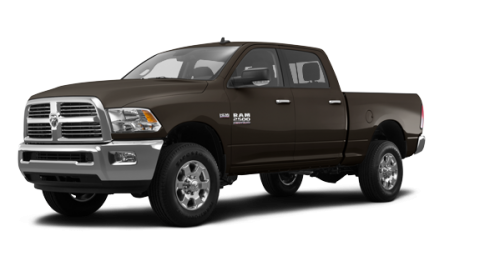 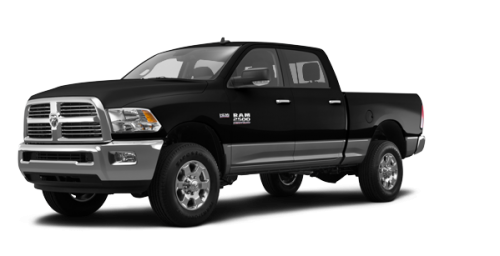 The 2018 Ram 2500 won't quit before you do. 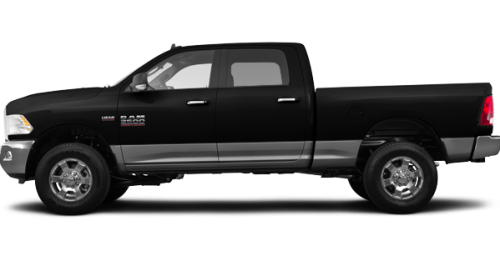 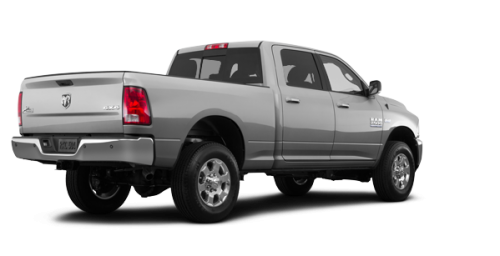 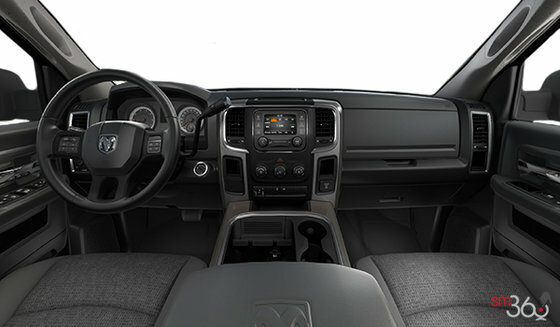 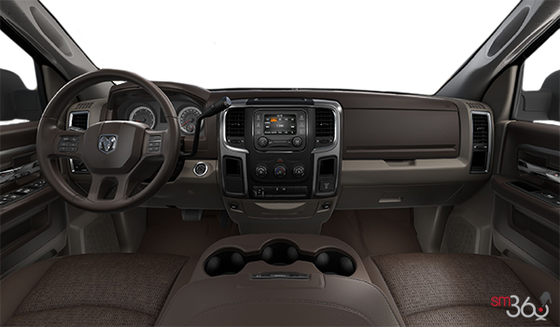 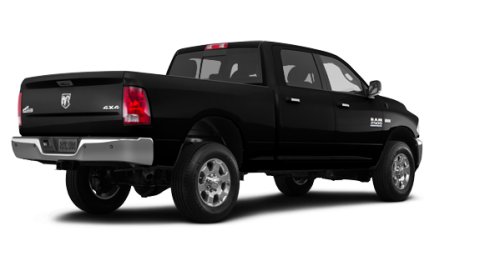 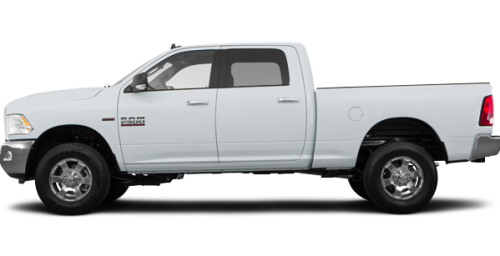 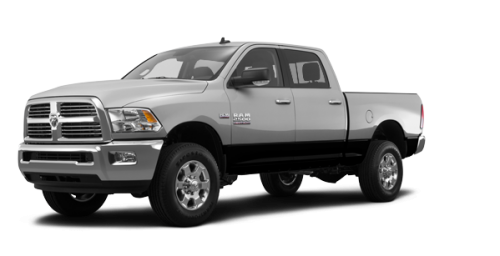 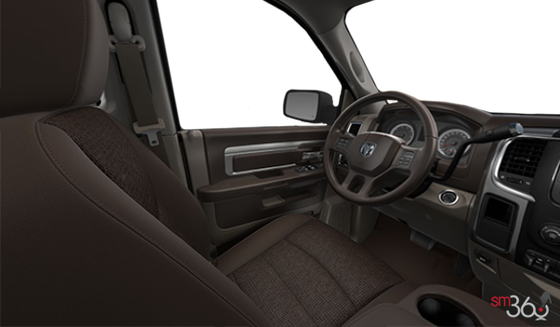 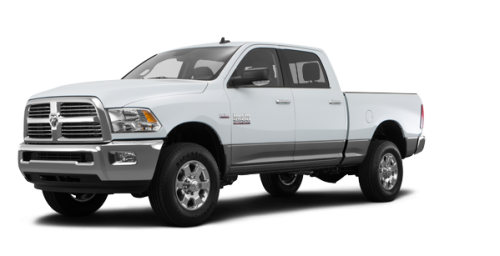 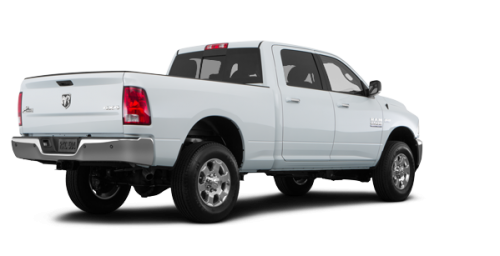 As part of Canada's longest-lasting heavy-duty pickups, you can depend on powerful features. 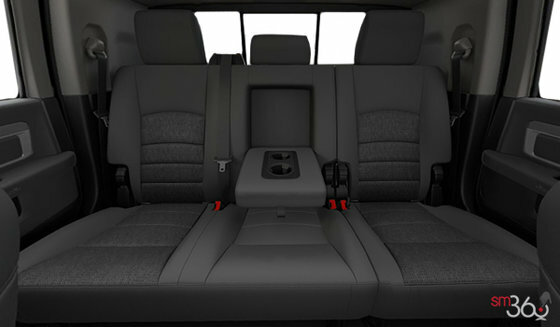 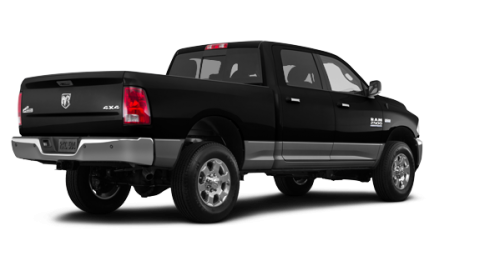 This high-performance pickup truck is no stranger to comfort and convenience. It's loaded with interior amenities and advanced technologies that you're sure to appreciate as you go about the business of giving 110%. †Manufacturer's suggested retail price. Licensing fees not included, HST is included. Does not include current promotions. 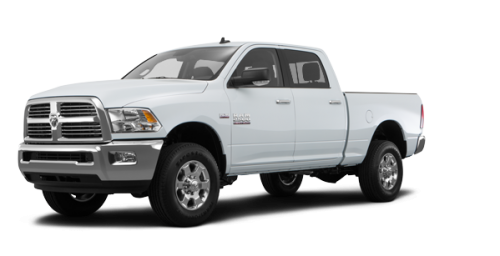 Ask us for current promotions for applicable specials.